Havok Timepieces started in San Francisco when a few friends were trying to find the perfect watch, one of quality that wouldn’t break the bank. This group of friends soon realized most brands that produced a decent watch had an exorbitant price tag. 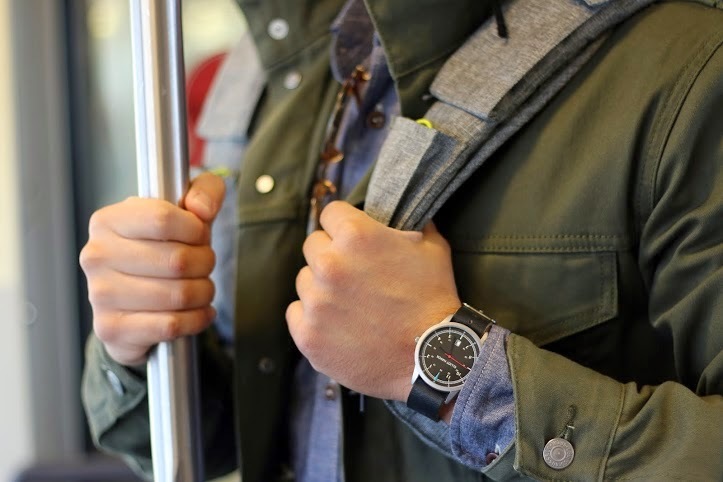 So, they set out to design, create and share the watch they thought the world was missing. 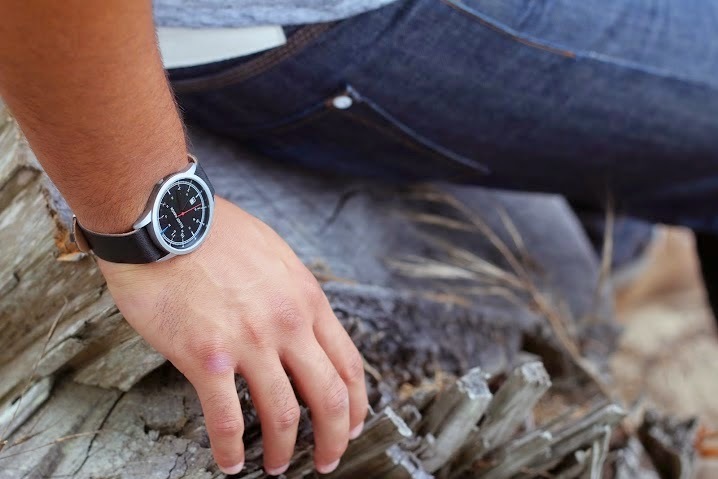 With an amazing retail price of only $69 - The Havok watches are built from the ground up with attention to detail -Created for, and by, those who just want something that makes sense – with a smart, minimal design and sold direct to consumer, without any retail markups. 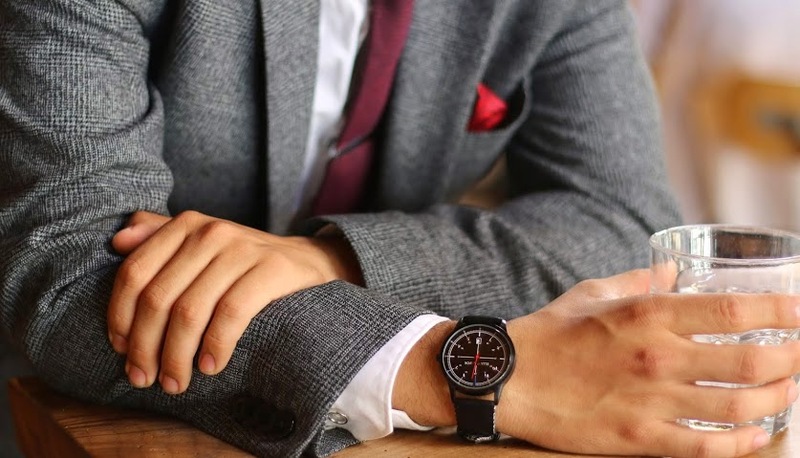 Establishing a watch brand that was practical, minimal, and affordable. Havok will be producing 5 different models in this first line of Havok Timepieces: Midnight Premium, Oxford Premium, Black Classic, Brown classic, and the Rose Gold Minimalist. All designs are handmade and useful enough for everyday wear. Beautifully crafted for timelessness with a “less is more” approach.